David Cowling as Partner of the year in boutique firms with revenue under $10 million. Winning awards themselves aren’t particularly important to us as an organization as I don’t think they add anything to our operation or our value proposition to our customers. However, being recognised as finalists for these awards to offer us two important things. Firstly, we get the chance to celebrate with our entire team for the effort that they put in day after day, week after week and month after month. Every one of our current and past team members have always shown an absolute dedication to our clients and what we are trying to achieve as a business. Fundamentally, R&C is completely about giving our clients an easier business for life. We see our role as partnering with our clients for their success. We take this role extremely seriously and we put a lot of emphasis on our team members to build relationships with our clients so that they can be always well positioned to help our clients quickly and in the best possible manner. Because our team fundamentally understands the objectives, needs and wants of our clients we have extra emphasis to go that extra mile for our clients. Our team has a level of dedication that of a lot of other firms don’t ask their people to go to. We take pride that our firm has a very special culture. We are a little offbeat, we have a lot of fun at “work” because we want our business to be a place where our people love to come to work every single day and they go home absolutely fulfilled by the work they’ve done with our clients. We want them to feel that they have contribute in meaningful ways to our business but more importantly they also contribute to the businesses of our clients. Importantly, we don’t ask our team members to work enormous hours, we want them fresh. The idea of a work-life balance is an uncomfortable thought for me. I subscribe to the view that work and life shouldn’t the opposing forces that need to be balanced. When you have passion and when you have a why, when you have a purpose about what you are doing and how you do it, then your life and your work become one thing and that one thing is called your LIFE. It becomes a harmony where you choose the times you work and when you choose the times you don’t. I think that it gives you the opportunity to lead a better life. That’s our hope for our team but they pay us back enormously. These awards for us give us a real opportunity to celebrate the team’s achievements. Its’s important to stress that an individual award like partner of the year has got nothing to do with the individual exploits of that particular partner. I think they’re the lucky person that just gets their name on the piece of paper. In our firm, Ben and David spent their equal times developing our business, developing our culture and developing the reasons why we do what we do and how we go about that for our clients. In many ways and in most of the important ways, a partner of the year award is testimony to the fact that the other partner in our business whose name won’t necessarily be read out on that evening as a finalist, has absolute equal importance in our business. Secondly, the team that operates under the guidance of a partner in our business has to do their jobs exceptionally well to make it even possible for you to reach these objectives and to be granted a nomination or finalist position. 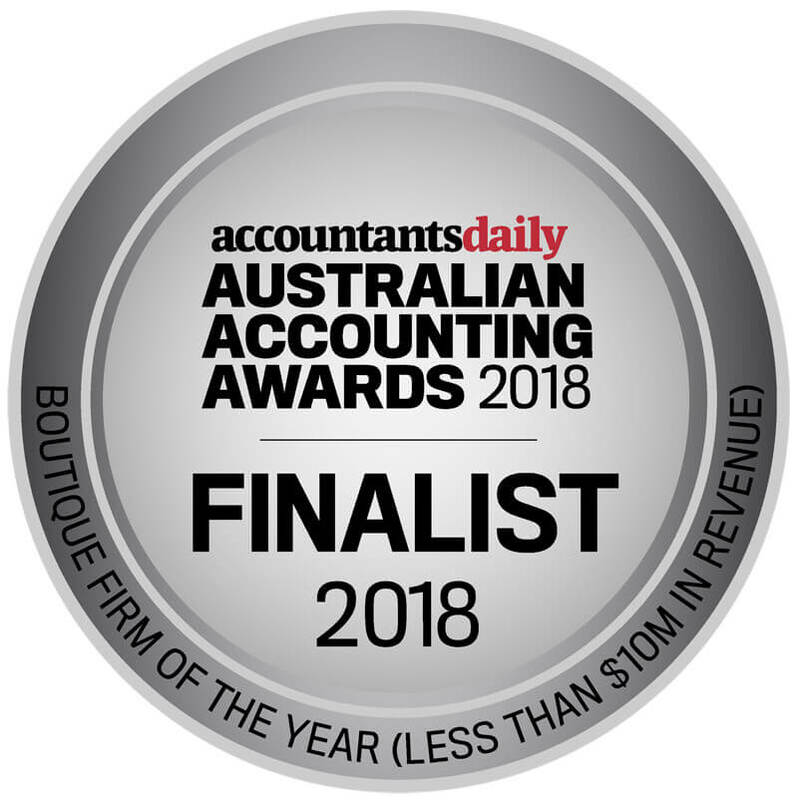 The second thing that these awards achieve for R&C is that we get to thank our fantastic clients for the faith that they put in us, for the opportunity they give us to work on exceptional businesses with exceptional people doing exceptional work. These are exciting times for R&C but they are only possible because our clients are willing to spend the time with us to build these strong relationships that has an absolute foundation and trust. We are thrilled with the clients we have, we are thrilled with the work that they bring to us and we are thrilled that we can build these business friendships. These finalist nominations for us really give us the opportunity to say thank you for placing your trust with us, and thank you to all of those clients who saw fit to nominate us for these awards. When you nominate for us to these awards, you give us a big vote of confidence in saying that the job we are doing is a good one. Of course, we always strive for improvement, we like to go home every single day having done something better than the day before, but you give us the vote of confidence to do just that.Thank you for your nominations, thank you for your trust in us and thank you for validating in our ideas. We’re very much looking forward to the 1st of June and celebrating with our team. 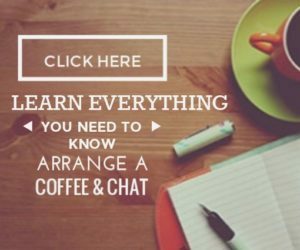 PreviousPrevious post:Business Strategy Mistakes – The Surcharge ProblemNextNext post:Stress At Work – How Well Do You Cope?